Upper Cold River Road Covered Bridge Open! Wonderful to have this back as it has been out since tropical storm Irene. 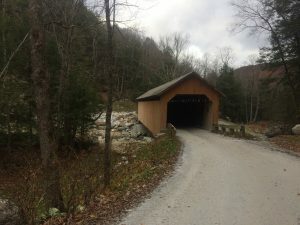 I just had my truck undercoated at Carrara’s Hot Oil Undercoating in Shrewsbury and learned that the Covered Bridge was open.